When should we start brushing your child? The answer is when teething. You should start cleaning your baby’s mouth with a clean, moist towel before any of the teeth appear. Tooth decay – although most will be prevented with good care – is one of the most common chronic diseases in children and adolescents aged 6 to 19 years. 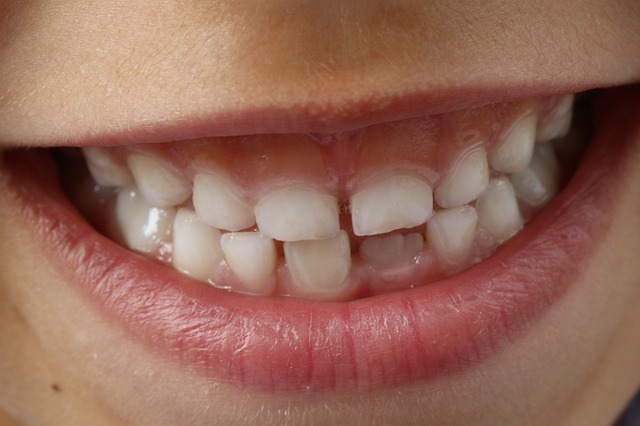 At preschool age, more than 40% of children have decay. Attention to oral hygiene is an important job that parents can do. Here are eight steps in your child’s oral health plan. Brushes and floss only use before bedtime. Do not eat or drink any food except water until the next morning.